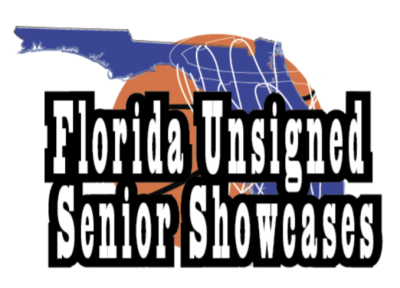 The Florida Unsigned Senior Showcases are for players looking for exposure to college coaches and continue their basketball career. Don’t miss this opportunity to participate in front of coaches and people that can access a player’s skill and help you get to the right level. Scouting Services, Media, and College Coaches (Div II,III, NAIA, and JUCO) will be invited to the event to do evaluations. Evaluations will be done on all participants and a report will be released to our national database that includes all schools in the US. Players attending the showcase will have an opportunity to be selected to a team that will participate in a tournament (Atlanta Jam) during the April live that will be attended by college coaches including Division I schools. The team will play as a Florida Elite team, one of the most respected and successful programs in the country that has had more than 350 players go on to play at the college level. Showcase staff includes highly successful trainers and coaches that are experienced in conducting exposure events.